I have moved my show to a new platform. 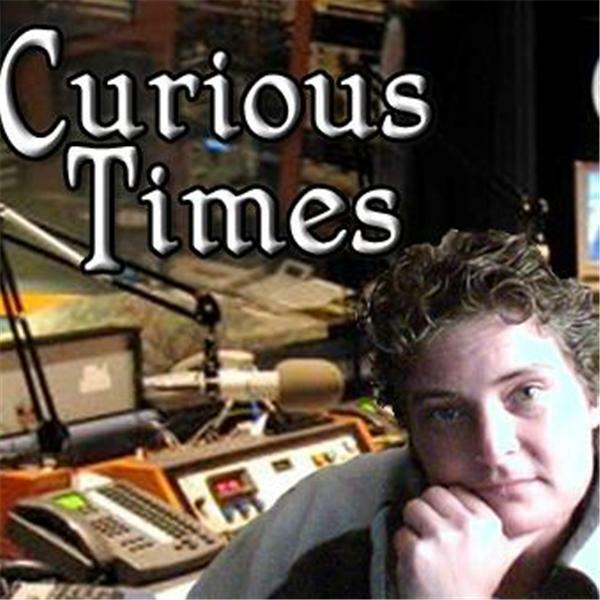 I will continue to broadcast every night at 10 PM Eastern at www.curioustimes.intuitalks.com. Hosts may wish to look at this software to enable you to play computer audio without having to upload it. http://www.virtualaudiostreaming.net/ For schedule and guest information please visit my facebook page or my website. Come and explore these Curious Times with Chris. This show seeks to provide listeners with information on a variety of topics, while sharing some laughs and fellowship along the way. I will attempt to find interesting people with special interest and expertise in various topics, as well as doing some shows with mic open for callers to discuss whatever is on their minds. testing to see if broken talk radio works now or not.